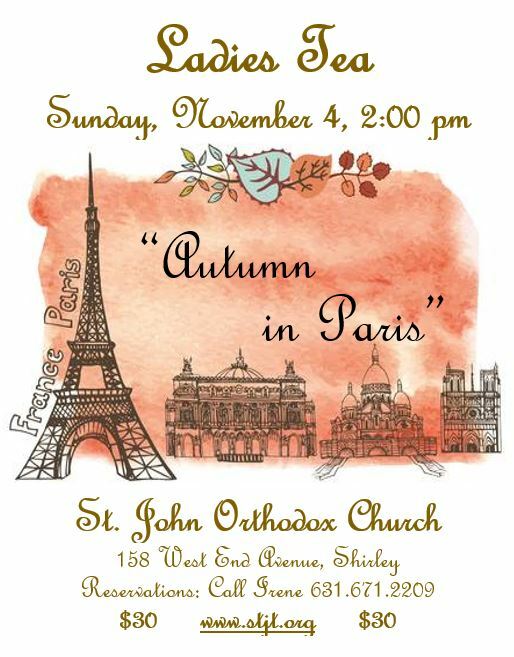 St. John the Theologian Orthodox Church - Ladies Tea: " Autumn in Paris"
Ladies Tea: “Autumn in Paris"
The St. John's women's fellowship, St. Xenia of Petersburg, will be hosting it's next tea soon! To register, send an email to ireneivanoff@hotmail.com, be sure to include the total number in your party. 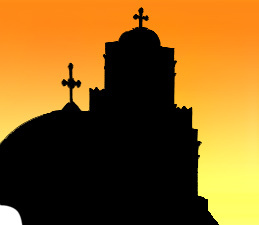 A downloadable flyer is included on this page.